Hello my name is Judy Gambee – welcome to my blog, From Home to Roam! After many years of family trips to Walt Disney World, Arizona and Hawaii I decided it was time for us to see the world! Seven years, five continents and fourteen countries later here I am writing a blog about our adventures, along with all kinds of tips and advice on how to dream, plan and go – all on your own!! We started our first overseas adventure when our kids were nine and twelve, and now they are sixteen and nineteen. We have made amazing family memories together all over the world! Whether riding camels in the Sahara desert, elephants in the jungles of Thailand, ice trekking in Patagonia, tasting fabulous tapas in Spain, or simply enjoying gelato and espresso in a cafe in Rome, we have enjoyed doing it together. Me – Ultimate school, church, community volunteer. Scours the internet for travel ideas and does all the travel planning for trips. Hates packing. Requires that we travel with only carry-ons. 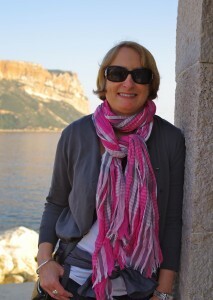 Hubby (Stephen) – Runs the family business, likes to pick our destinations, trip photographer. Hates long flights. Could write a book on how to find a clean toilet in any city. Daughter (Lauren)- Recent college graduate now a Nordstrom management trainee, full blown foodie and consummate shopper. Hates airplane food and those tiny bathrooms. 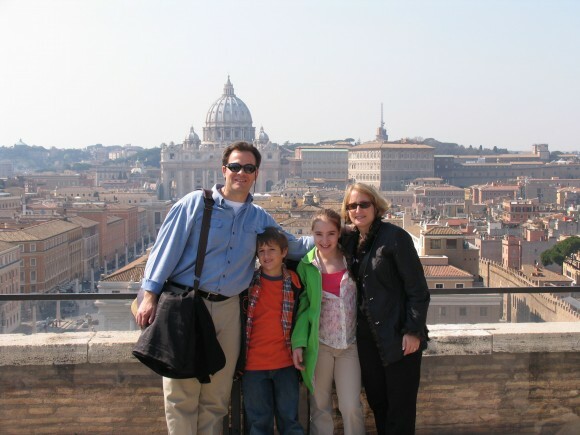 Loved studying abroad in her favorite city – Rome. 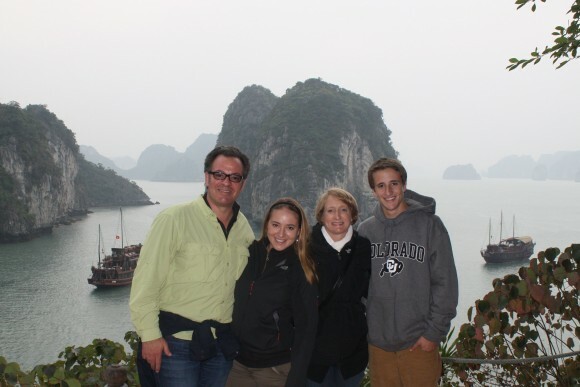 Son (Michael) – Incoming freshman at CU Boulder (Go Buffs!! ), basketball, soccer player and rock climber. Mostly concerned about which hotel/b&b we’re staying at (prefers 5 star – regularly disappointed). Hates long car rides. Will fly anywhere on Thai Airways.